TRATON has formally undertaken the transformation into a European company. After its entry into the commercial register, which is expected to take place in a few weeks, the company will operate under the name “TRATON SE” – thus reflecting the Group’s international identity. 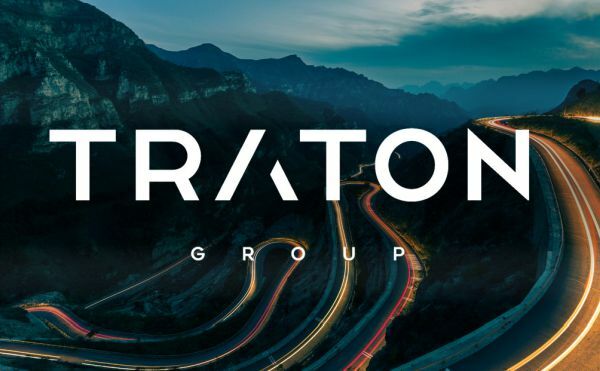 TRATON expects the company’s new legal form to yield positive effects: “The SE business form gives us the opportunity to even more closely integrate the regional companies within the TRATON GROUP and position ourselves even better in the global arena with a European corporate identity,” said Renschler. “The SE offers employees from throughout Europe the possibility of codetermination. We also see this as an opportunity to further intensify cooperation between the companies and unions in the interests of both the employees and the Group within the commercial vehicles market,” says Athanasios Stimoniaris, Chairman of the future Group Works Council of TRATON SE. The transformation to an SE will not lead to any changes in the existing structures and codetermination principle at the level of the production facilities and companies within the TRATON GROUP. Furthermore, Andreas Renschler (Chairman), Christian Schulz (Finance and Strategy), Joachim Drees (MAN), Henrik Henriksson (Scania), Roberto Cortes (Volkswagen Caminhões e Ônibus), Dr. Carsten Intra (Human Resources and IT) and Christian Levin (Procurement, Development and Strategic Product Planning) were named as members of the Executive Board of TRATON SE. As an SE, TRATON will continue to be headquartered in Munich. Some of the functions will remain anchored in Södertälje. As the transformation of TRATON AG into an SE will result in neither the company’s dissolution nor the establishment of a new legal entity, the company’s legal and economic identity will remain intact.